Following Trump’s win in last night’s presidential election, about half of the country is in complete distress. Now, most women, people of color, LGBTQIA, people with disabilities, and other oppressed people are starting to fear for themselves and their futures with the reality of a completely Republican-controlled government. But, those minorities didn’t take a complete step back. Five strong, capable women were voted into various positions, all of whom are hopefully the first of many. Kamala Harris was elected as California’s Senate representative. Along with that, she has been Attorney General of her state since 2011. She is the second black woman to ever be in the US Senate and the first ever woman to be California’s Attorney General. This comes as a huge accomplishment, especially because both her parents were immigrants – originally from Jamaica and India. Former Attorney General of Nevada, Catherine Cortez Masto became the United States’ first ever Latina Senator. She is representing Nevada in the Senate. This wasn’t a small feat: as the granddaughter of a Mexican immigrant, she had a tough battle defeating her opponent, Republican Joe Heck. 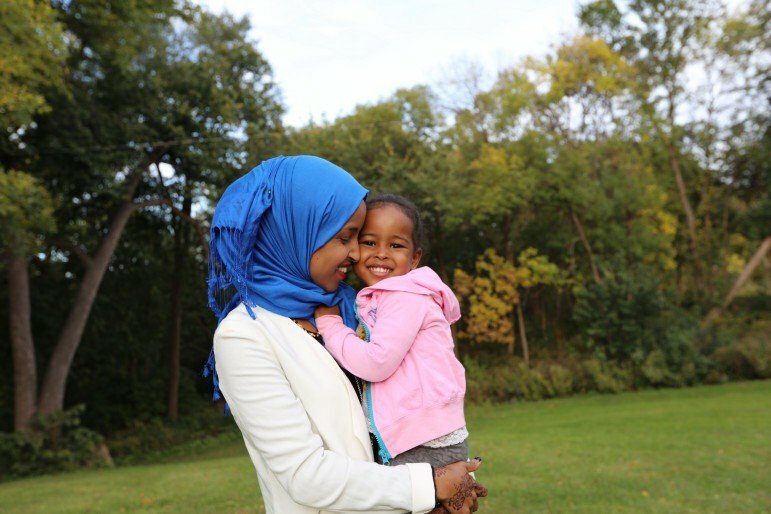 Ilhan Omar became the nation’s first Somali-American lawmaker, when she was elected as a State Representative for Minnesota. She is a fantastic role model for young East African girls, who she actively empowers, working as the director of Women Organizing Women Network. Her win is a bright sign for all her fellow refugees as she symbolizes hope for women who want to be in politics. 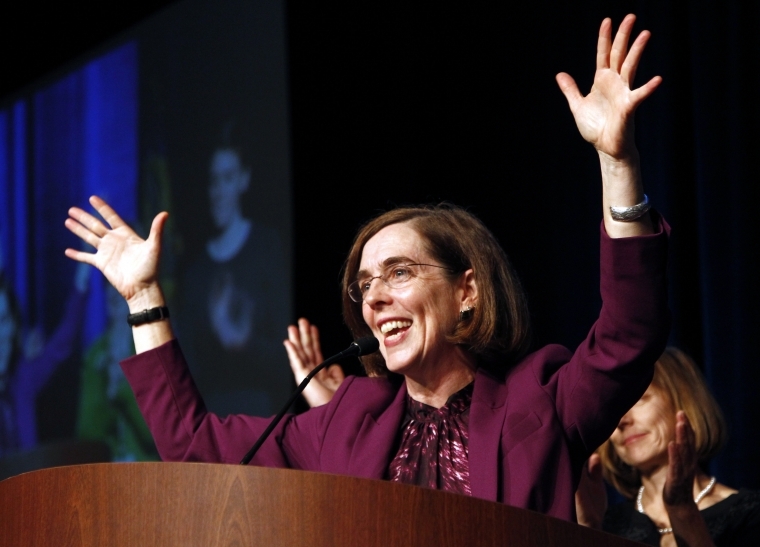 Kate Brown made a wave of change as the United States’ first openly LGBT governor, when she became Oregon’s 38th Governor. She is an activist not only for LGBT rights, but she also wants to see reform in gun control, women’s rights, and clean energy. In a speech she made about a month ago, she opened up about why she was running. “If I can be a role model for one young person that decides that their life is worth living because there’s someone like them in the world, it’s worth it,” she said. Last, but certainly not least, Tammy Duckworth, a veteran of the Iraq war, became Illinois’s new Senator. Born in Bangkok, this former Hawaiian resident defeated Republican Mark Kirk. 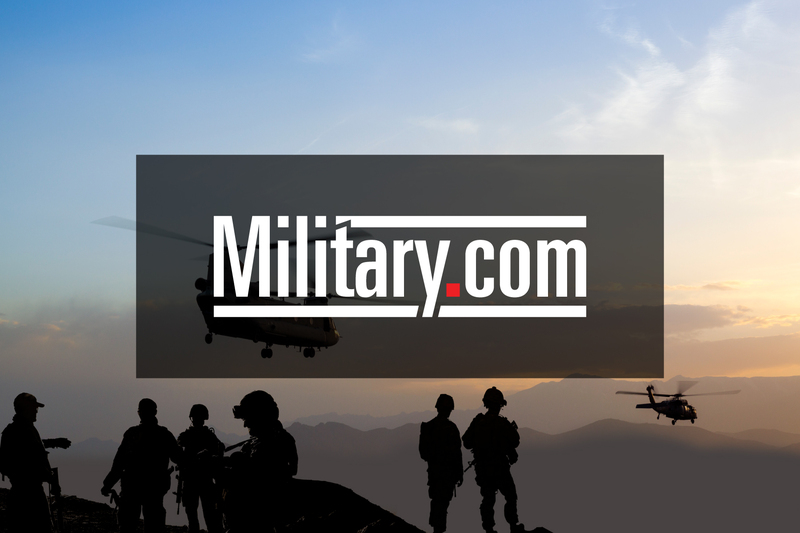 Her choice to join the army was probably influenced by her former marine father, Frank Duckworth. Her win marks almost the 12th year since she lost both her legs in a plane crash when fighting in the Iraq war. So, no matter how you feel about the outcome of this election, I think these women deserve some recognition. Their successes show that even when women are put down, ridiculed, or deemed weak and undeserving, we still prevail. I’m glad that these women (and other women) will be representing who I could be, if I work hard and believe in my capabilities. These women are the future of our nation.